Over the last 24 years Vermillion Studio has provided a welcoming workspace in the heart of central Phoenix for a variety of creative professionals. 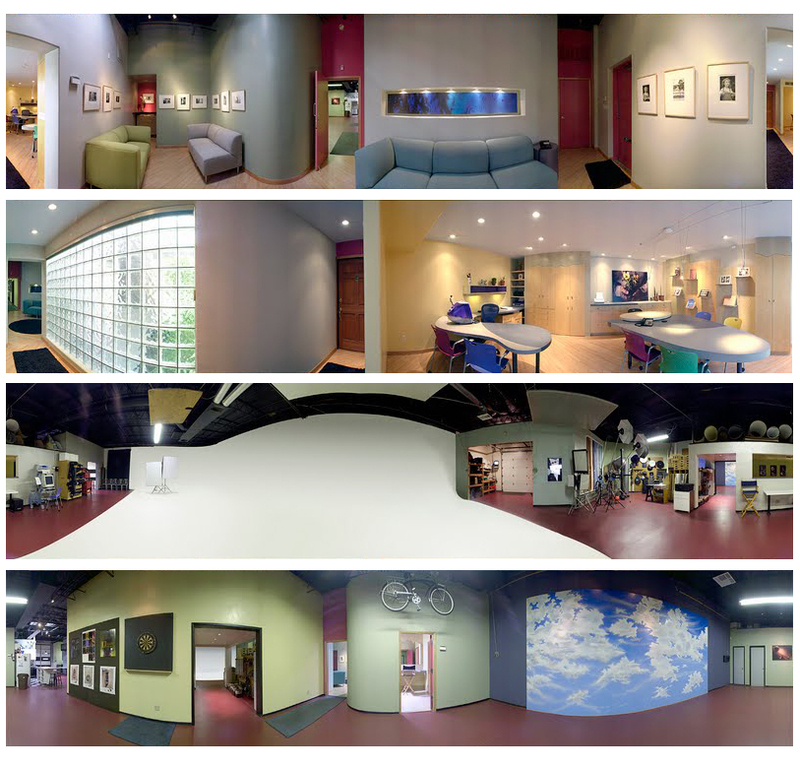 Inside this Al Beadle designed building is a unique 8000 sq-ft studio that offers a variety of colorful niches and open project rooms with intimate creative spaces. The studio is equipped to accommodate a wide variety of projects and features three immense shooting spaces, a full cyclorama, 13-foot ceilings, 2 natural light shooting areas, a full kitchen for food styling, design offices and a comfortable conference room.